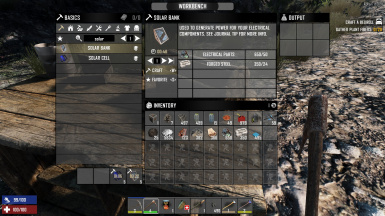 SolarFuel makes Solar Bank and Solar Cell craftable. Allows for Drift Wood and Cinder Blocks to be picked up, scraped and used. 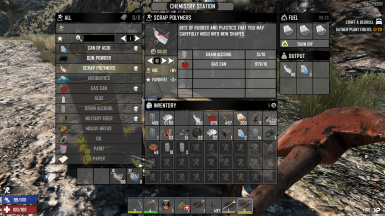 Extract oil, gas and related terrain to compliment the base builder and gas guzzling tool user! 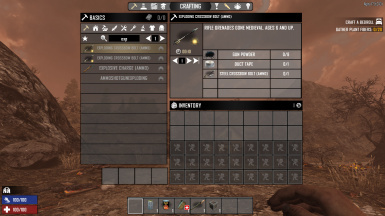 This modlet allows you to disassemble ammunition you find in the game. 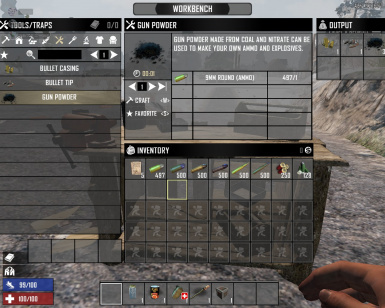 If the ammo normally requires a workbench to build, you need one to disassemble it, though you do not need to learn the recipe to disassemble it. This one adds in scrap iron and steel bars. 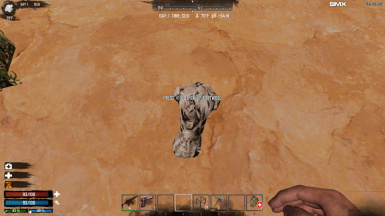 Upgrade path= Wood>Scrap Iron>Iron>Steel. There is no downgrade path for them, so if they run out of hit points they will break and not turn back into the lower one like a lot of blocks do. Alternative sources of power! Use batteries in the Drconfused brand mini battery bank! 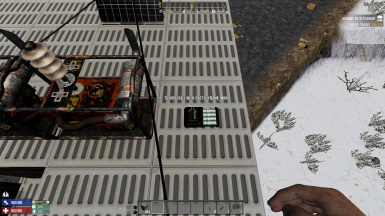 Or go for the increased fuel in the generator upgrades.Maybe you want the 1 block sized solar bank! and more! Allows you to make a charcoal grill that works just like a campfire. its mainly for aesthetics. 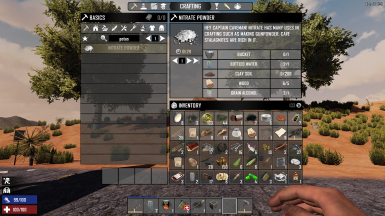 A small couple of recipe additions that allows the use of corn meal to create glue and scrap polymers. Potatoes can also be used to make polymers. 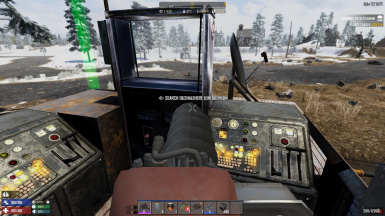 I also added a recipe for "Regular Unleaded: gasoline which is usable as a fuel source of the auger and chainsaw mixing a gas can with grain alcohol. Corn, corn, corn! Nothin' but corn! 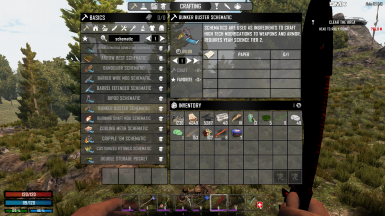 Adds recipes to craft schematics from 1 piece of paper. 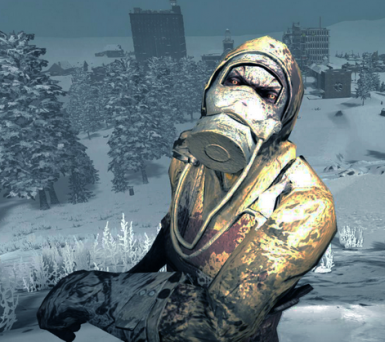 Unlocked by Yeah Science level that is two above the mod tier, e.g. to craft Tier 1 schematics, need minimum Yeah Science level 3. 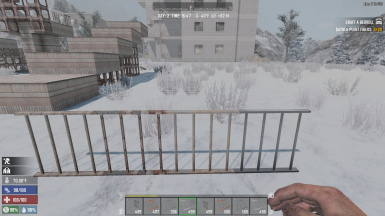 Allows the conversion of Arrows to Crossbow Bolts and vice versa. 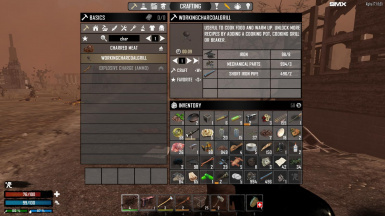 Steel no longer require a workbench, in order to conform with the B221 changes to the recipe. 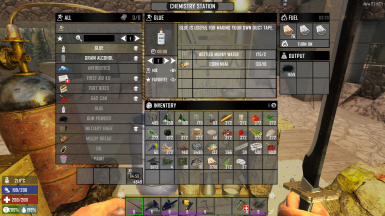 Adds some additional recipes for things that a typical prepper would craft. 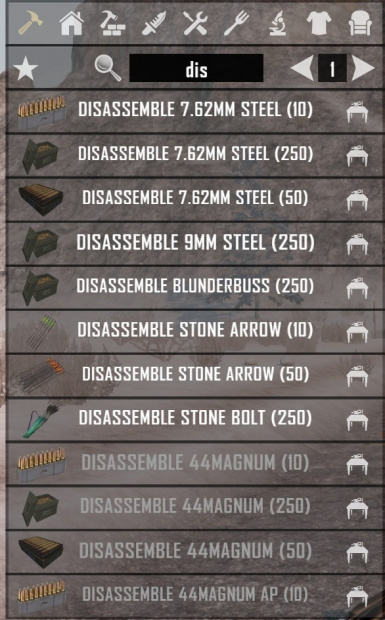 Some of these items can't be normally crafted in game or have additional recipes. Among them is Potassium Nitrate. It also includes a way to forge brass.